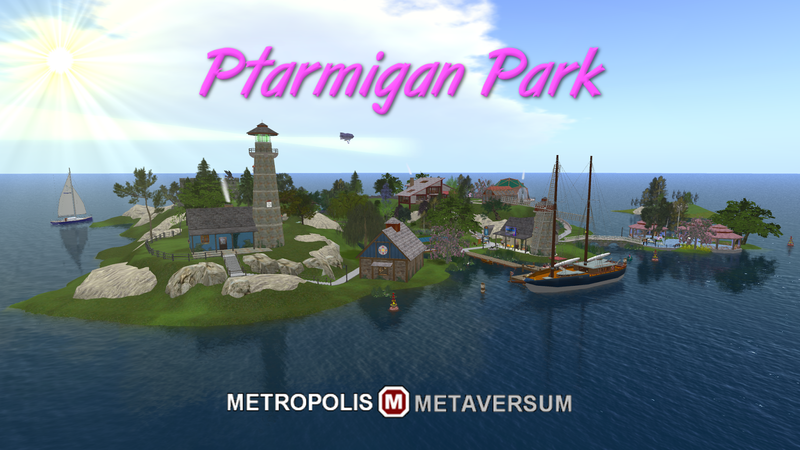 Ptarmigan Park back on the Metropolis Grid! I thought I had lost these pictures, but my iPad (who is apparently much smarter than me) found them! The first Ptarmigan Park was located on a postage stamp hillside on the Region Tyranus and was moved a short time later. I still can't believe how much I paid for this little bit of virtual waterfront on Orbitalis and how much I lost when I sold it! It's funny though.... 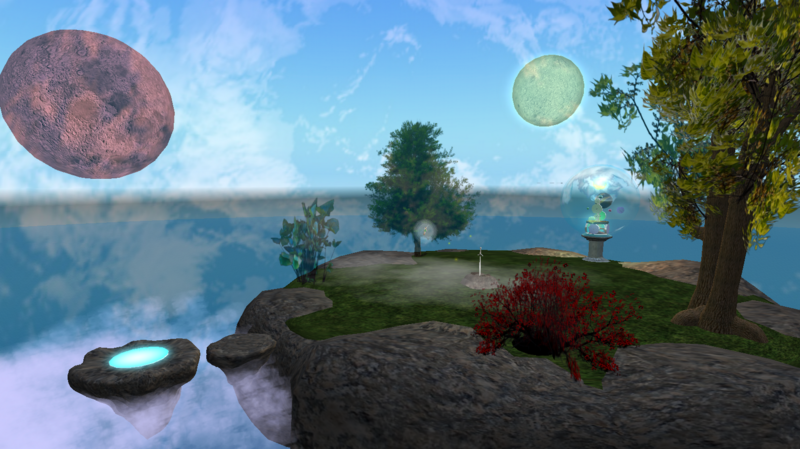 Looking at these pictures from SL make me homesick for OSgrid! Lara posted some pictures from Cordula! I have my 4 regions from OSgrid set up at ZetaWorlds and a single region set up on the Metropolis Grid. My latest .oar from OSgrid was corrupted so I had to load one that was a little older. I lost a little inventory, but not much. The only thing that I've done with the Metropolis Grid region is set up a Hypergate to take people directly to Ptarmigan Park on Zetaworlds. There is also a gate on Ptarmigan Park Zetaworlds aimed back at Ptarmigan Park on the Metropolis Grid. I should have the majority of Ptarmigan Park on Metropolis done tommorow. ...... The regions got installed in the wrong places. I hope to have it fixed by tommorow. I just ordered a region to be installed on the Metropolis Grid! My thought is that I will have my 4 main regions on Zetaworlds and a single satellite region on Metropolis connected with Hypergates. Yesterday, I heard the same thing from a couple of different people who are more connected to the "Powers that Be" at OSgrid then I am. I was told that OSgrid is NOT going to recover from the crash of two months ago. If it does come back at all, everything will need to be recreated from individual .oar files and anyone who doesn't have an .iar file will lose all of their OSgrid inventory. I have heard this same rumor from other people, in other forms with various ominous outcomes and I believe these rumors are getting fueled by the lack of official up to date information from the good folks who are running (or ran) OSGrid. Rumors left to run rampant, gain power and credibility, and will often contribute to the end result. 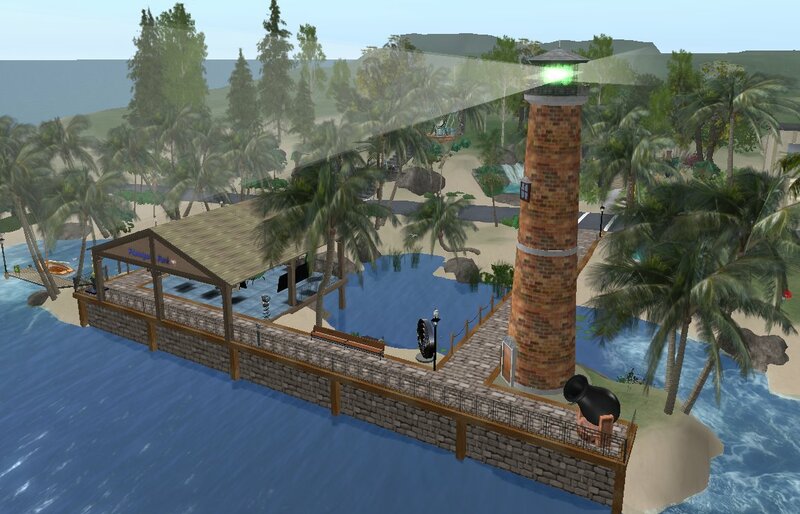 A lot of OSgrid residents have already moved to other grids. Most had the idea that this was just going to be a temporary move, but as these rumors are flying I am hearing from more people that they kind of like their new grid and will probably stay. I originally had the idea that I would move my regions to another grid and then move back to OSGrid when it came back online but leave a smaller satellite region on the new grid. 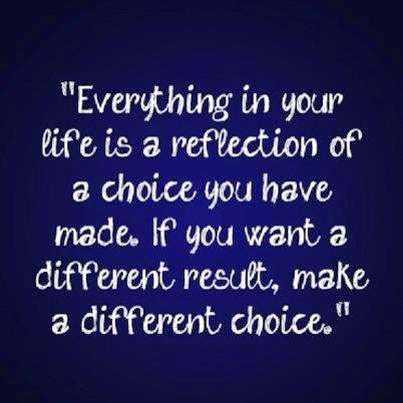 Now, I am thinking that I may be better off doing the opposite. 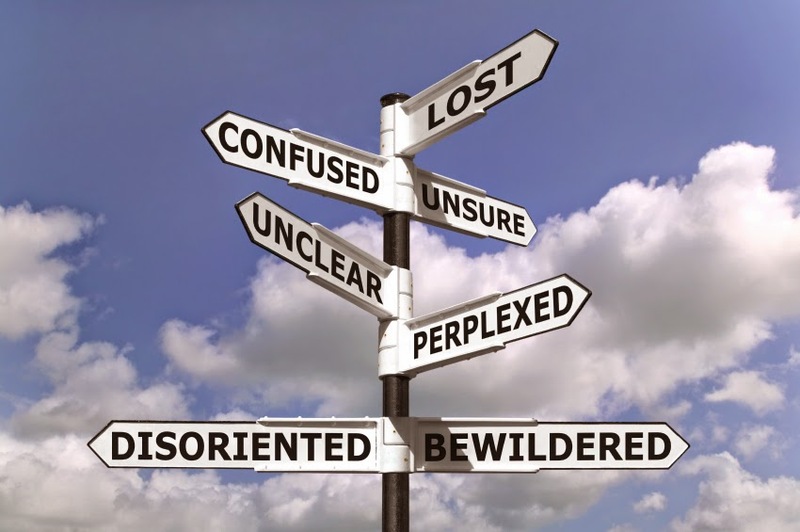 My decisions, just like everyone else's right now are based on rumors and lack of credible information from OSGrid. If the good folks at OSgrid truly want to bring OSgrid back to where it was before the crash ..... they really need to start communicating "the plan" to their residents. The grid is fairly new and owned by Zetamex, who is my hosting provider. I have been impressed with Zetamex's dedication to improving their customer service and support. 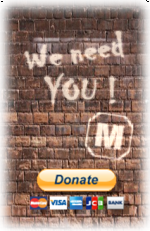 Their support system in the past has been a little challenging at times because of a lot of factors outside of their control such as hacking attacks to their servers, OSgrid crashing, and Metropolis performance issues. I think a lot of their problems come from growth pains in the company and a cumbersome help ticket structure. But, I am seeing consistent improvement coupled with an tenacious effort to make their customers happy. To be honest, I would have preferred to locate my regions on the Metropolis grid but after having just one region there for a very short period of time it was clear that the grid would not be able to support what I would like to do. There servers were over taxed and the download and upload performance between the United States and Europe was horrible. What am I going to do when OSgrid comes back online? I'm not sure yet. Traffic is important to me. I'm a builder and I like to share my creations with other people. I won't be happy just building and have nobody visiting my regions. I am seriously thinking about maintaining my primary regions on Zetaworlds and setting up satellite regions on OSgrid and Metropolis with Hypergates between the three. If I can't maintain a good flow of traffic I may put my primary regions back on OSgrid and have satellites on Zetaworld and Metropolis. But for now, Ptarmigan Park will only be on Zetaworlds. I'll let everyone know when it's up and running. Call me stupid.... but.... huh? Grid is currently offline, no ETA at this time. Sorry folks! < leTwitch> The news is, there really isn’t much new to tell. Three different organizations spread geographically all over Texas are all struggling with a broken raid volume. We get two steps fwd and one back; be patient. There really isn’t a good way to give an eta on work like this; once we can certify that we have the volume back in a readable form, then we can start pinning down certain tasks and registering progress. Even then, ETAs will be just that *estimated* time to arrival. < leTwitch> The real showstopper at this juncture is that the data recovery folks can see the data, but when they ship it to the datacenter and we get it hooked up to the server, we cant. So right now what’s happening is a straight up dump of the paths and directories to a big volume (single partition). The last thing that didn’t work for us was a set of partition copies. The thing we’re doing now is the last trick up the sleeve of the engineer doing the data recovery; if this doesn’t work, we’ll be left with nothing more to do than rebuild the server and start rebuilding from archives. My understanding is, we dont pay anything if they dont get our stuff back, so if thats how it winds up, we’ll be talking with them about getting back what we have already paid them. < leTwitch> so if nothing else, the end of the waiting will soon come to pass. < leTwitch> we’ll be moving forward one way or another. < leTwitch> Heh, I guess that is news of a sort. 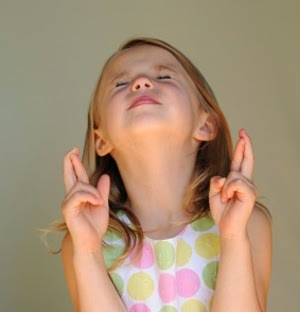 I heard a rumor that OSgrid will be back up in a few days! I pay a hosting company to maintain my regions on the OSGrid which has been down for several weeks with no communication as to when it's going to come back. My hosting provider has offered to move me to the Metropolis Grid until OSgrid comes back but for a variety of reasons I'm not comfortable doing that on a temporary basis. I did set up a single region on the Metropolis Grid for a short period, but the hosting plan I was paying for did not support what I wanted to do, so I had it removed. I would love for OSgrid to come back on line and we can all go back to normal, but how long do I wait? If I move my regions from OSgrid, it would be for good. No.... I have not heard that OSgrid is dead. But, at the same time, I have not heard that it is in the process of coming back either. I am hearing that OSgrid needs money to fix this mess and make the Grid better, but quite honestly I'm a little concerned about giving any more of my money to OSGrid because of their incredibly poor job at communicating what the status is. I don't want to see OSGrid die, but I certainly don't want to throw my money at a doomed enterprise. Listen folks..... I understand that this is a not for profit run by volunteers and I appreciate that this is a tough job. I really do get that. But... I also understand that this is also a business that relies on it's customer base for support. It's time for the good folks running OSgrid to learn from other non-profits how to handle their customer base and their revenue stream. It's time for the leaders at OSgrid to learn how to make their customers feel vested in the process. In "Real Life" I deal with customers every day and I have learned over the years that the quickest way to get your customer base to move to the competition is to stop communicating with them. The quickest way for your customer to get the wrong idea about what is going on is to tell your customer nothing at all, because your customers will fill in the blanks themselves with what they believe to be true which is often not correct. Telling your customer the awful truth is always better than staying silent. But.... now it's kind of a bummer. I was having some minor issues with performance and asked my hosting provider to pull Ptarmigan Park off of the Metropolis Grid. I will be back on OSgrid when (and I do mean WHEN) they are back online. 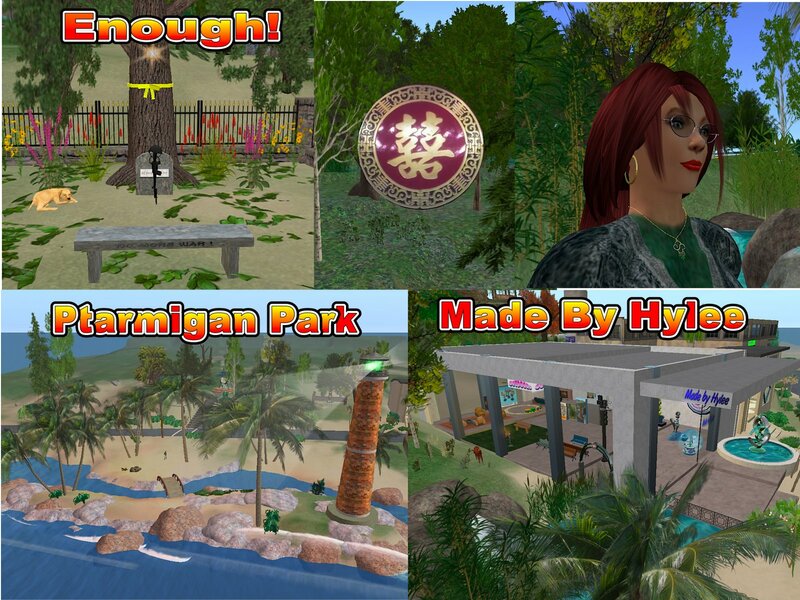 This is Ptarmigan Park on the Metropolis Grid! I don't think I will ever be done done, but this is pretty close!